Acupuncture is a complete medical system which has been used for thousands of years to effectively treat a variety of conditions. It involves the placement of very fine, sterile needles into specific areas, known as acupuncture points. The stimulation of these points send signals to the body which activate the body’s natural self-healing abilities and bring the body into a better state of balance. According to the theory of Traditional East Asian medicine, symptoms are our bodies method of communicating to us that there is an imbalance within. As uncomfortable as these symptoms can sometimes be, if we choose to listen and make changes accordingly, they can prevent us from experiencing more serious illnesses. Common examples include tiredness and fatigue indicating that we are not getting enough sleep, or digestive discomfort telling us that we have eaten too much birthday cake! 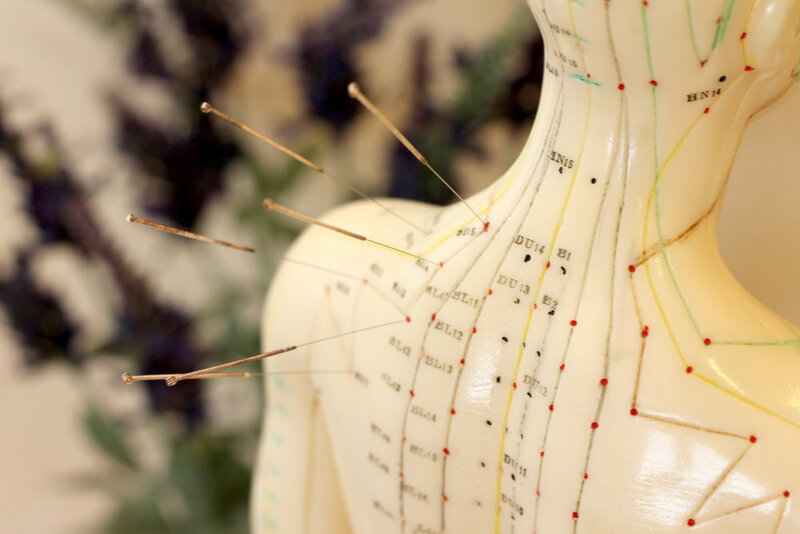 During an acupuncture treatment, multiple acupoints can be stimulated to bring the body back into a better state of balance, thus alleviating uncomfortable symptoms and restoring health. Other modalities may also be used to compliment the treatment, and diet and lifestyle recommendations may also be made to further resolve the issue and keep the symptoms from returning.